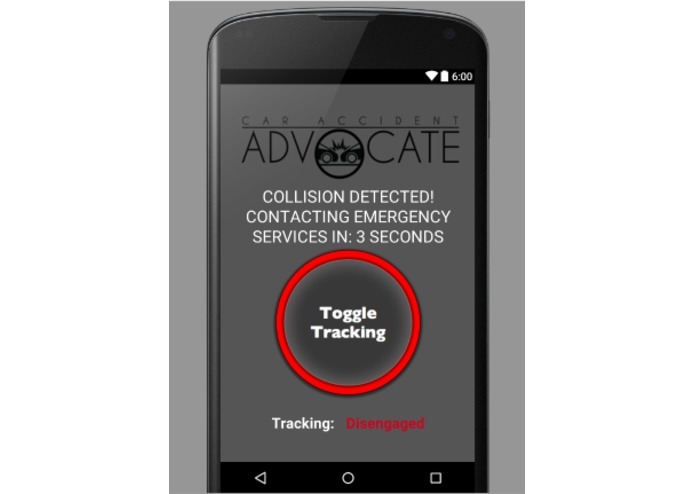 Advocate is an easy to use app that assist you in time of accidents. The app detect automatically collision and signals for helps for you. VSTS plugin and how the online interface of visual studio can simplify things.